| Get a Quick Quote! System. One year lease required, Installation charge applies. 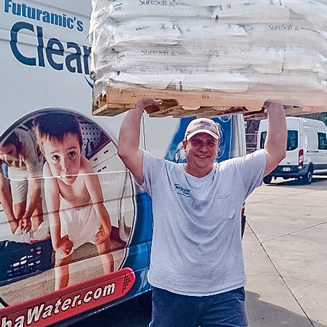 Clean Water Center strongly recommends using only extra course solar salt in your water softener. 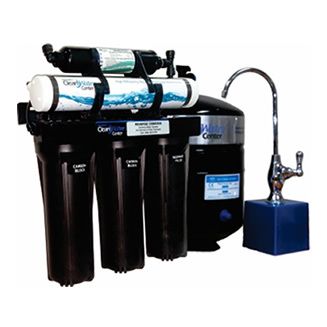 A rental water softener is a great way to try soft water for the first time or enjoy the benefits on a low monthly budget. 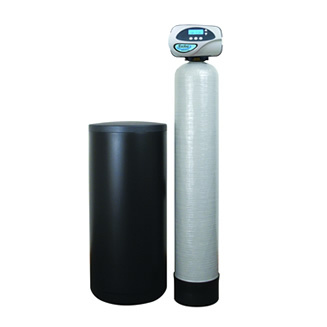 Contact us now and get a free months’ rent on any of our resin series water softeners. Requires a one year lease, Installation charge applies. Talk to our Sales Team! Have questions about these specials or any of our products? 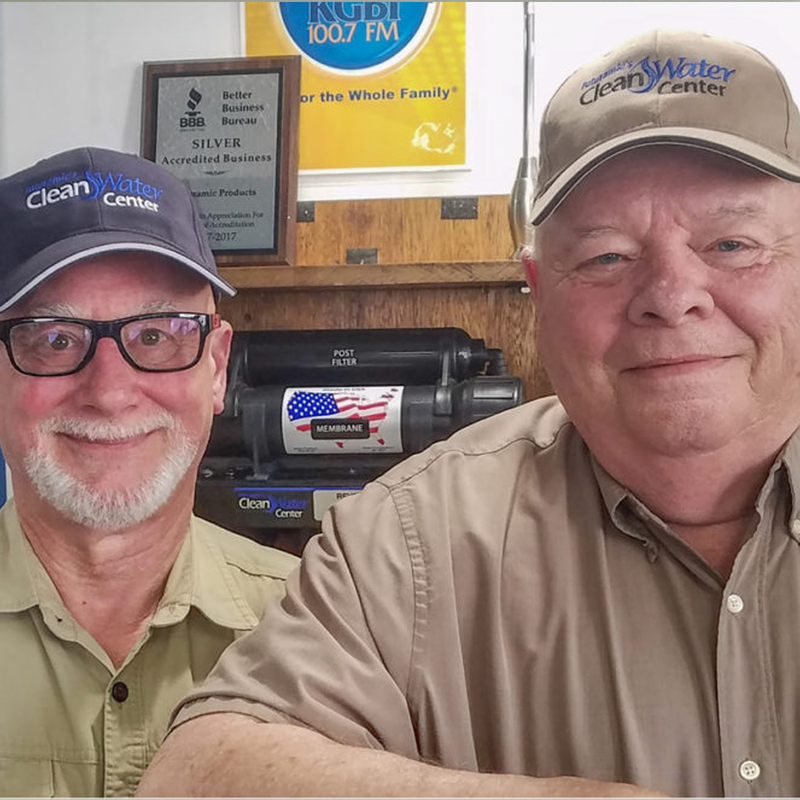 Give us call at (402) 453-5730 or stop by our Water Center at 1514 So. Saddle Creek Rd. Omaha, NE 68106. 1514 So. Saddle Creek Rd. IS THE MAIN INGREDIENT IN YOUR DISH RUINING THE RECIPE? THIS AUTUMN, FALL IN LOVE WITH REVERSE OSMOSIS? IS HARD WATER MAKING CHORES EVEN HARDER?